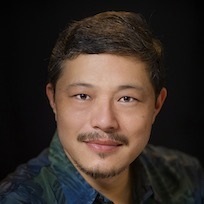 Douglas Kiang is a speaker, teacher, and workshop presenter with twenty-seven years of teaching experience in independent schools at every grade level. He currently teaches high school computer science at Punahou School in Honolulu, Hawaii. Douglas holds a master’s degree in Technology, Innovation, and Education from Harvard and is a Microsoft Innovative Educator. You can follow him on Twitter at @dkiang. Mary Kiang has been teaching for over twenty-five years at elementary, middle, and high school levels. 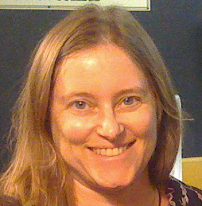 She also developed curriculum in the Education Department of the Museum of Science in Boston. She currently teaches 6th grade Math/Science at Punahou School. Mary is a former programmer for Houghton Mifflin and Dun & Bradstreet and holds a Master’s degree in Elementary Education from Simmons College. Mary is the founder of GO Code!, an organization that supports girls and young women in exploring coding and STEM.